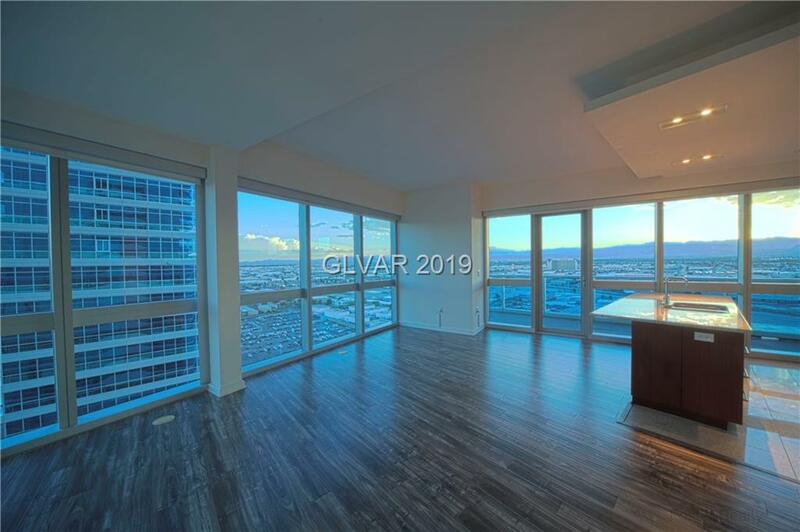 Exquisite corner unit on the 26th floor at The Martin, offers unbelievable views of the world famous Las Vegas Strip and surroundings mountains across the valley. 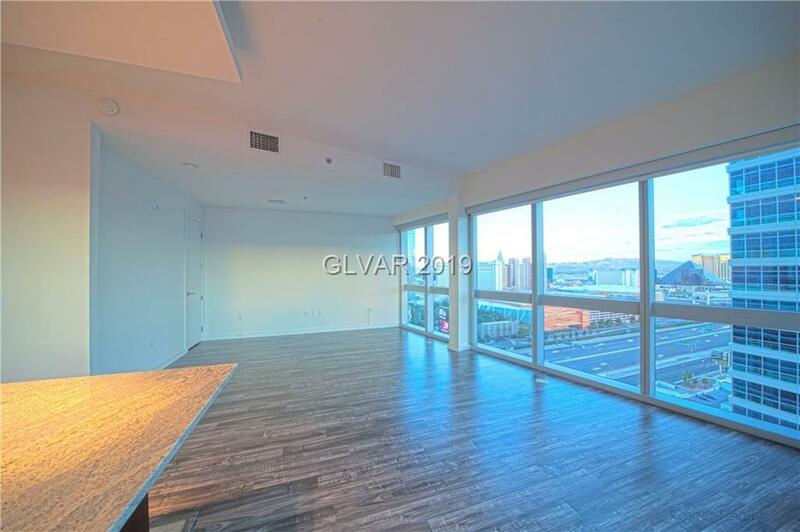 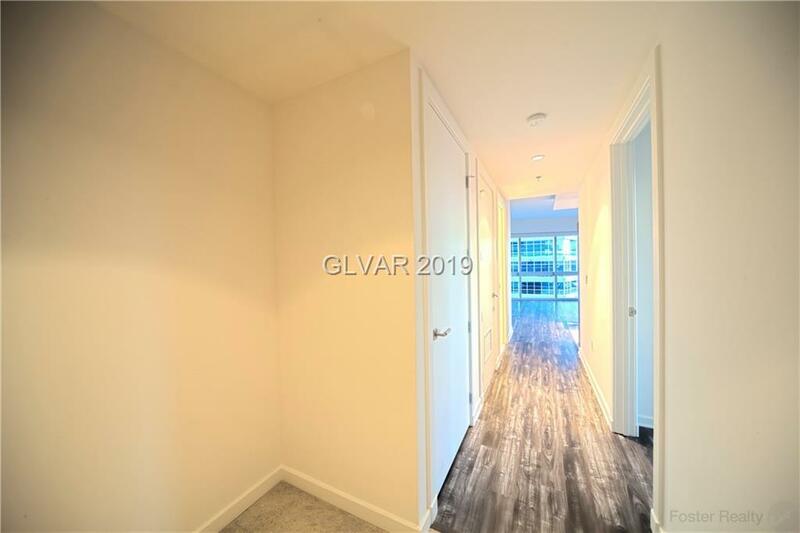 Along with the many upgrades, this unit also has a terrace, a unique feature not offered with most floor-plans in the building. 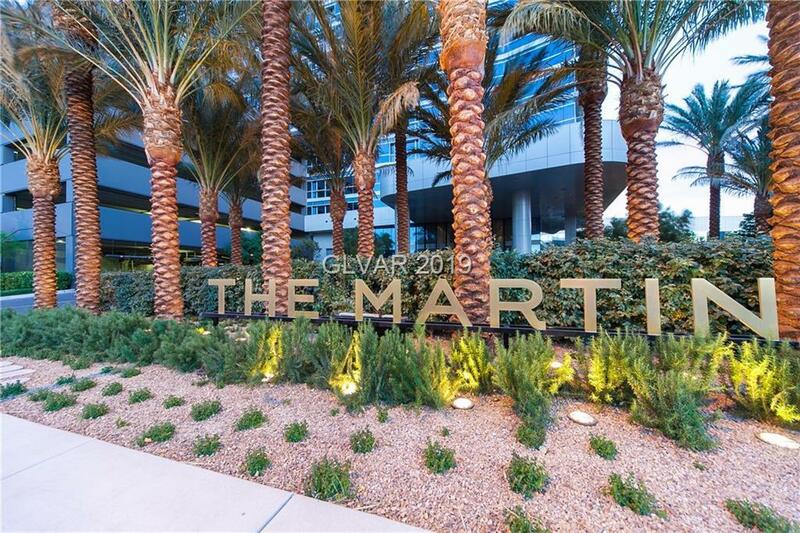 Take time to enjoy the numerous amenities offered, including a world class fitness center, resort style pool & spa, and even complimentary car service!